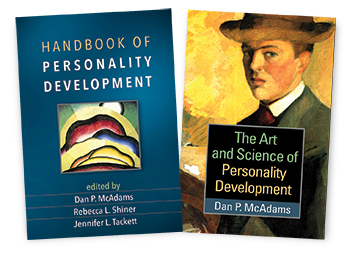 Bringing together prominent scholars, this authoritative volume considers the development of personality at multiple levels—from the neuroscience of dispositional traits to the cultural shaping of life stories. Illustrated with case studies and concrete examples, the Handbook integrates areas of research that have often remained disparate. 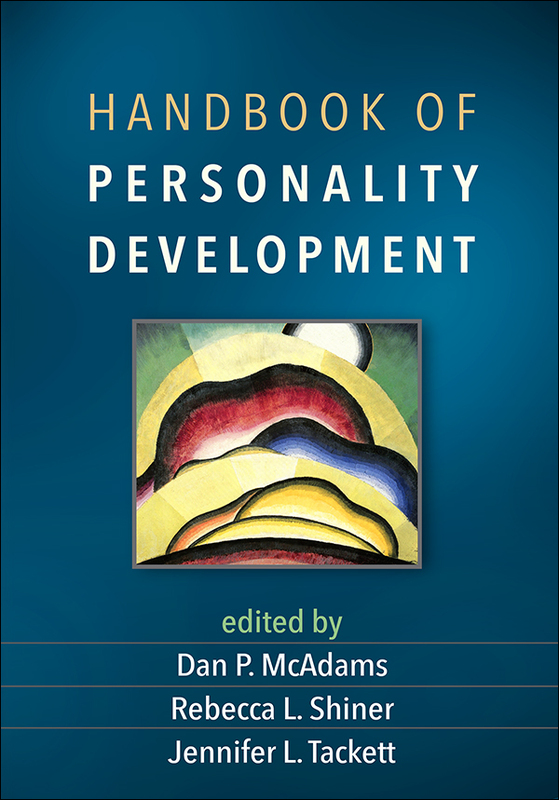 It offers a lifespan perspective on the many factors that influence each individual's psychological makeup and examines the interface of personality development with health, psychopathology, relationships, and the family. Contributors provide broad-based, up-to-date reviews of theories, empirical findings, methodological innovations, and emerging trends.